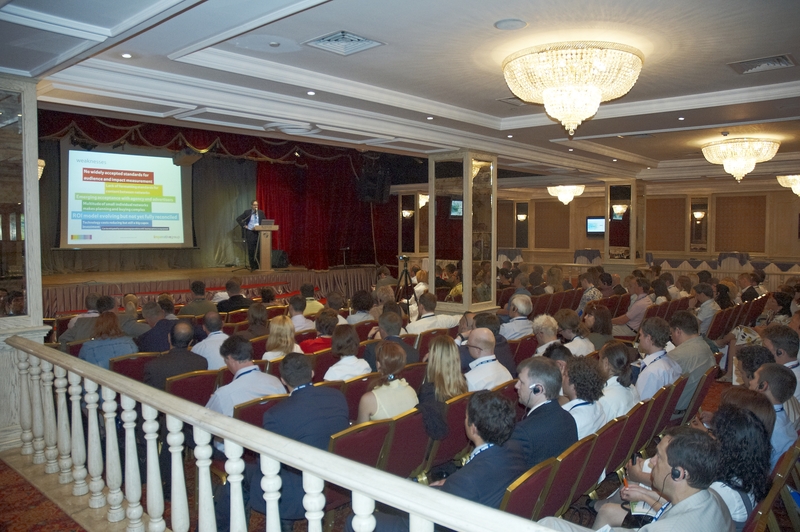 The 7th international conference «Digital Signage – no alternative!» will take place on June 8 at the Moscow World Trade center. This year, for the first time, the conference will be held in a new format, at the marketing section of Russian Retail Week. The business conference will be accompanied by an exhibition of digital signage solutions The exhibition is part of the Russian Retail Week program that will last from June 6 to June 8. The Russian Retail Week is an annual event focusing on industry analysis, major trends and solutions.